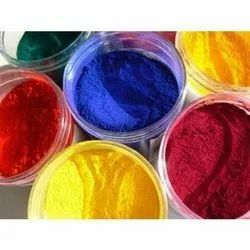 Offering you a complete choice of products which include methyl red and specialty dyes. 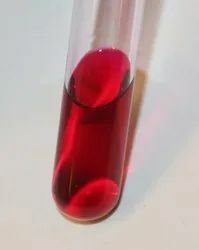 We are engaged in offering a wide range of Methyl Red to our customers. Looking for SPECIALITY DYES ?